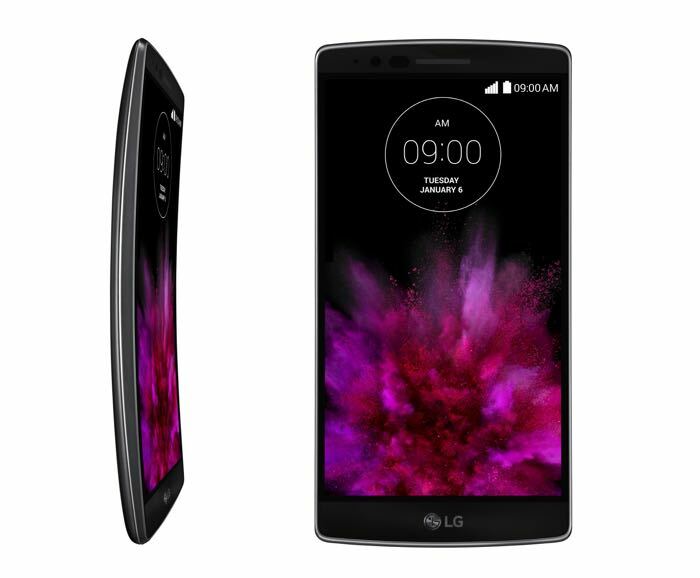 Not too long ago, LG unveiled the curved LG G Flex 2. The handset is expected to launch in South Korea later this month, followed by its availability in other regions later on. AT&T and Sprint has confirmed they will offer the curved LG G Flex 2. Neither carrier announced exact pricing or availability date at the moment, but Sprint mentioned it will be in the first quarter of 2015. They further mentioned that they will exclusively sell the Volcano Red color option. It’s not just these two carriers, U.S. Cellular will also start selling the LG G Flex 2 “this Spring” as per the spokesperson Katie Frey. They didn’t either announce the pricing or exact availability date for the handset. LG G Flex 2 boasts a 5.5-inch 1080p display with the processing power coming from a 64-bit eight core Qualcomm Snapdragon 810 process with a clock speed of 2.0GHz paired with 2GB of RAM. On the storage side, there’s 16/32GB of internal storage which can be expanded with the help of a microSD card if you require more storage. Other features include 13MP rear camera for photos and videos, as well as a 2.1MP front-facing camera, 3,000 mAh battery with fast charging capabilities, and runs Android 5.0 Lollipop. We’ll update you as soon as the carriers announce the pricing plans for the handset.